Directions: Range Ave To Range Hts Rd To Oak Ridge Rd To Oak Ridge Circle. 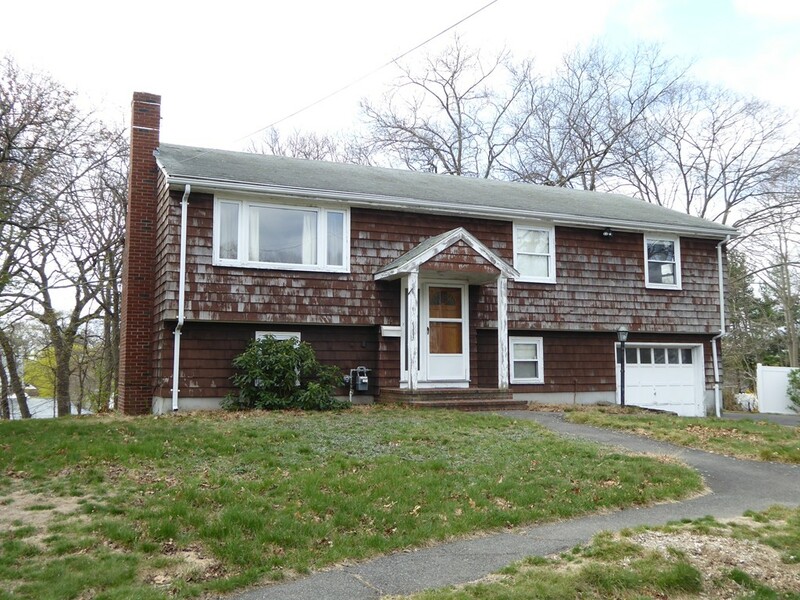 Terrific opportunity to purchase in one of Lynn's premiere neighborhoods. Renovation is needed. Large backyard. Detached free-standing shed/ workshop. Sold in as-is/as-seen condition. Cash/no contingency offers entertained and are due in by 5:00pm Monday May 1. Any and all offers will be presented to the seller on the evening of Monday, May 1 and responded to by 5:00pm on Tuesday, May 2. ALL offers are subject to the following "Seller is a fiduciary and makes no representations as to the property. Property is being sold in "as-is" condition. Seller's performance is expressly contingent upon obtaining a License to Sell from the Essex Probate Court"